Get a kill with style. 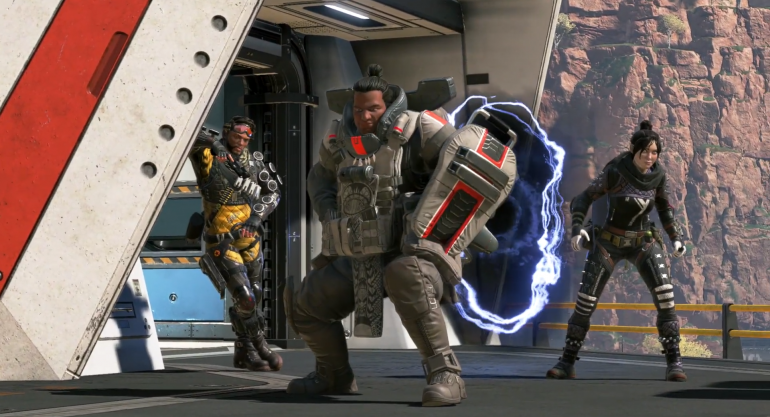 Apex Legends is a battle royale game with some cool features that its competitors have never offered. Among them are special, stylish moves that players can use to eliminate opponents who are down: Finishers. Using a Finisher is very easy. All you have to do is press and hold Square on PS4, X on Xbox One, or E on PC. Remember that you become vulnerable to other players once you do that, and they can take you down and interrupt your Finisher. Once a player is executed by a Finisher, they die and can only respawn if one of their allies grabs their banner and activates a beacon. At the moment, most characters in Apex Legends have a standard Finisher and two Legendary Finishers that can be crafted with 1,200 Crafting Metal. Here are all of the Finishers available today in Apex Legends. We’ll update this article when new Finishers are revealed.